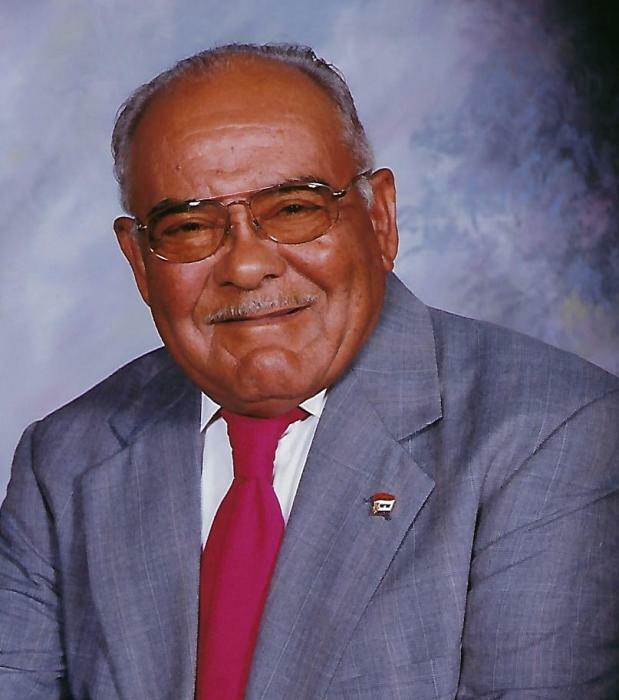 Mr. Festus Williams, 89, of 3637 Autry Mill Road, Godwin, passed away January 27, 2019. Survivors: wife of 66 years - Clara Baggett Williams; son - Allen Ray Williams (Patricia); daughters - Clara McNeill (Jimmy), Cathy Velez (David) and Djuanna Tessein (Billy); grandchildren - Michelle McCullough (Kenny), Calvin Boykin (Amanda), Nikia Boykin (David), Jeffery Williams (LaWanda), Katrina Williams Campbell (Ordencie) C'Airah Velez, Abigail and Emma Gillis; great grandchildren - Dustin McCullough, Brittany McCullough, Cameron Williams, Jairid, Kumari, Amber, Aaliyah and Christopher Boykin; great great grandchildren - Maddox and Sophia McCullough; and a host of other relatives and friends. Viewing: Dafford Funeral Home, Dunn, Wednesday, January 30, 2019 from 2:00 pm - 7:00 pm. Visitation: Dafford Funeral Home, Dunn, Wednesday, January 30, 2019 from 6:00 pm - 7:00 pm. Funeral Service: Thursday, January 31, 2019 at 1:00 pm at Elizabeth Missionary Baptist Church, 2316 Maxwell Road, Autryville.